What it feels like to be at Silverkloud - Nama~Stay.! Trip over Nature's artwork in Kanatal.! Hellos and Goodbyes, Lean forward to crazy ventures beneath the skies..! The inception of SilverKloud can be traced to the young years seeking a home far from home. 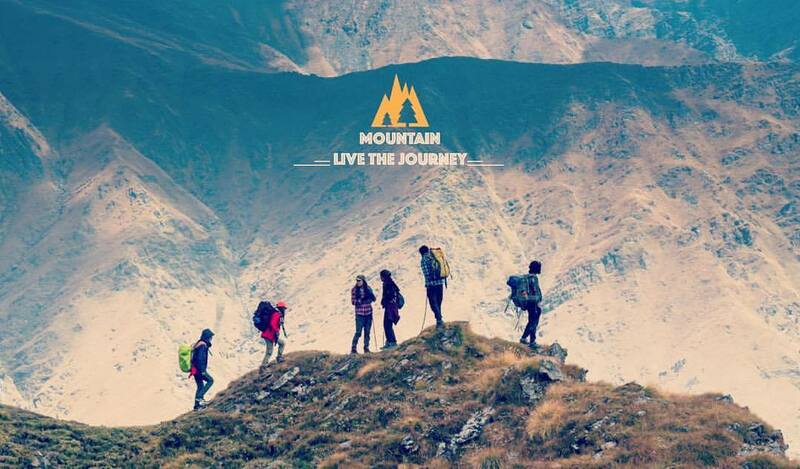 An impulse to explore places, live a rural and urban life, meet new people, learn new cultures, embrace diversity, create new horizons and unearth a life in lands, known and unknown. 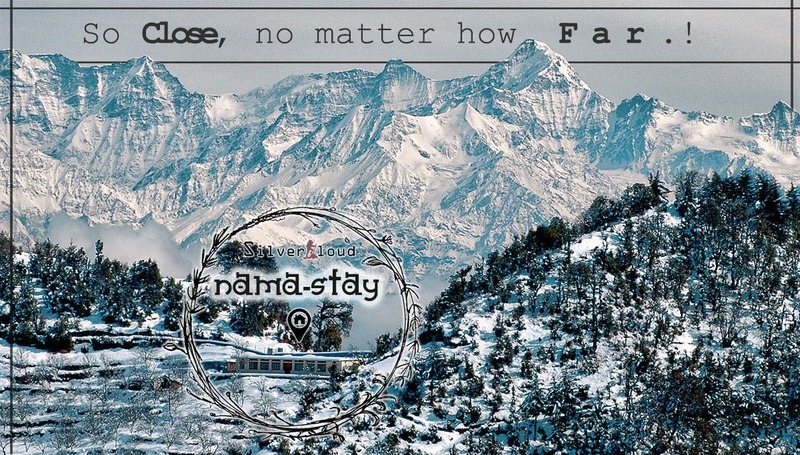 Nama-Stay is an extension of Silverkloud, initiated to create a positive environment in the Himalayas. Where like minded explorers can have a budgeted stay, cook their own meals, share their experiences, meditate, create music or paint walls. We welcome those travelers who can contribute to the local community around Nama-Stay, in form of children education or any self awareness program.! 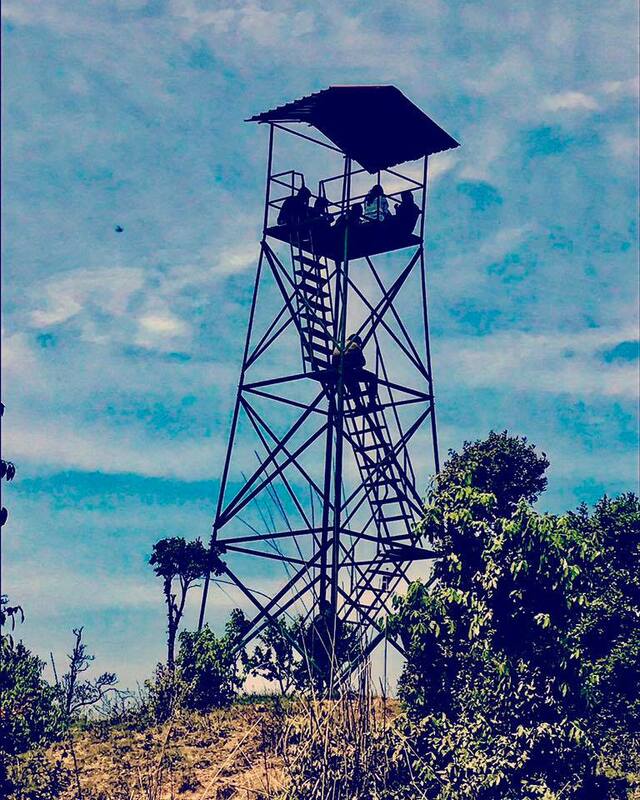 The Watch Tower in Kanatal that gives the 360 Degree view.! Sunrise behind the himalayas and sunset down the valley. !